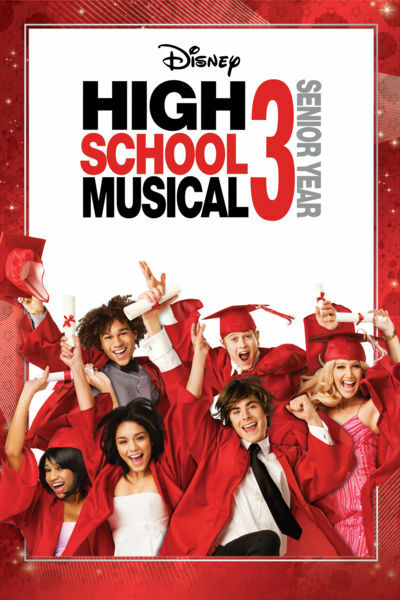 This week, the DFPP team concludes the High School Musical series with the first HSM motion picture, High School Musical 3! See what happens when Troy, Gabriella and the gang get all grown up. HSM3 – the Video Game! 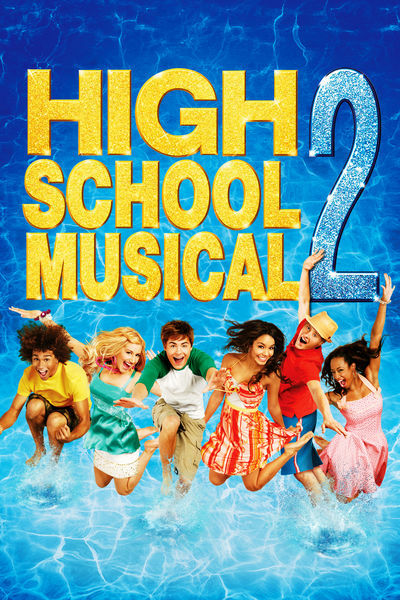 This week, the DFPP team continues our look at the High School Musical films with the second film, High School Musical 2. Brie drops out this week for summer, but we’re joined again by Megan Annunziata as we ask “What Time Is It?” Summer Time! This week the DFPP team goes back to school and enrolls at East High. 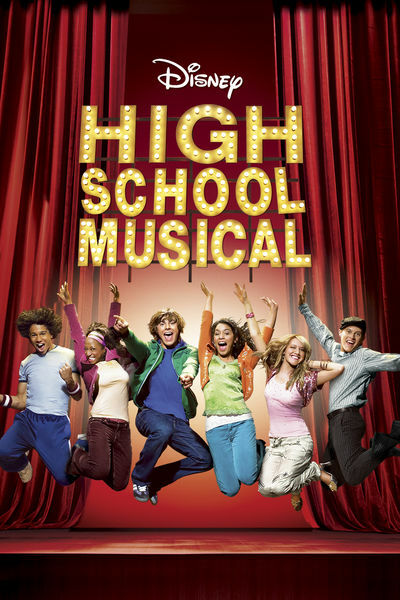 Join us as we become Wildcats and get our heads in the game for High School Musical. Grab the show from the links on the right hand side of the page. Don’t forget to listen to the very end of the episode for information on our upcoming listener choice episode. You can also find this info here.